Attention: If you are a medical device company and you have class II or class III products registered with FDA, you will be inspected by FDA. Whether you have been through FDA inspections before or not, I highly recommend you spend some time preparing for their impending visit. There are some surefire ways to fail your FDA inspection and receive dozens of FDA 483 inspection observations. And despite your best efforts, it is very likely that you will receive some 483s. Your behavior during the FDA inspection is important, of course. But your behavior post-inspection, corresponding with FDA, and closing out 483s is even more important. As the FDA inspector wraps up the inspection, he will share with you a summary of his observations. In the event that the inspector found issues, he will discuss and provide a draft of FDA Form 483 Inspectional Observations. The inspector will ask if you agree to correct the issues and record your responses. And please, please make sure you understand the FDA inspector’s observations and comments. Ask questions before the inspector finalizes the draft 483 and leaves your facility. Having a clear understanding of the issues is very important for you to be able to address and satisfy FDA’s concerns. What you do next is the most important step in working towards a resolution of the 483s. Realize that the clock is ticking and you have 15 days to provide an initial response to FDA regarding the 483 observations. Once the FDA inspection is completed and you have been provided a list of 483 observations, the clock starts ticking. You now have 15 days to provide a response to FDA. I highly suggest that your first step in dealing with mitigating FDA issues is to set a firm and aggressive timeline for preparing your response. Even if you only have a few 483s, those 15 days will fly by very quickly. You want that initial response to be thorough and represent your commitment to correcting all the issues identified by the inspector. The steps outlined below should serve as a guide for major steps to include in this response timeline. Realize that your 483 response is a project. Treat it that way. With 483 observations in hand, you need to determine the root causes of the issue. It is possible that a root cause analysis may be part of your overall CAPA procedure. 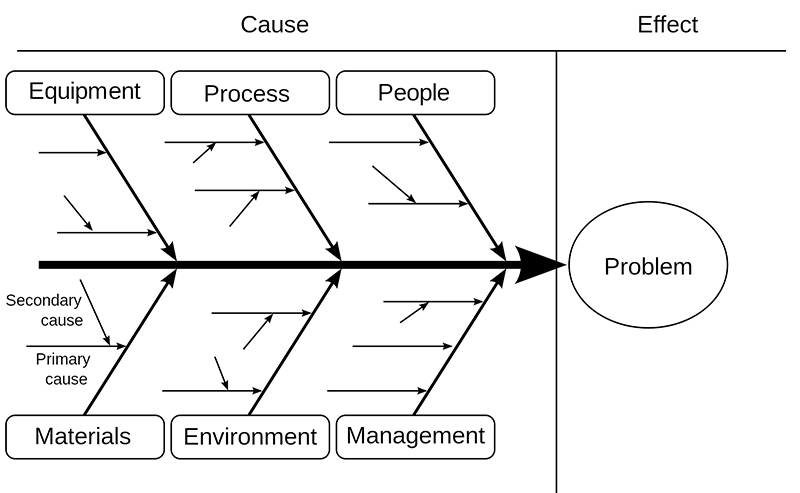 There are many tools and techniques, such as fishbone diagrams and 5 whys, for analyzing root causes. The tool selection is less important as long as you drive to the actual root cause. A very common mistake with determining root causes is that this is often a restatement of the problem or issue. Once you have identified root causes for each 483 observation, you should draft and issue for corrective action plans, or CAPAs. I recommend that you issue a separate CAPA for each individual 483. FDA will expect you to address and mitigate the issues with a sense of urgency. As you develop the CAPAs and the specific action plans, you should also establish a timeline. CAPAs are projects and good project management practices should be employed. You may want to be super-aggressive and make a commitment to address the 483s as quickly as possible.Don’t fall into this trap! Your knee-jerk reaction will be to try to close as many of the issues prior to submitting your initial response. FDA expects you to follow your CAPA process and to take the appropriate amount of time to correct the issues and to prevent these issues from recurring. Yes, these CAPAs are likely to rise to the top of your company priorities. Just be realistic. Now that you know what will be required (at least from a high level), it’s time to draft your initial 483 response letter to send to FDA. On [date FDA inspection was completed], U.S. Food and Drug Administration (FDA) Investigator [FDA inspector name] concluded an inspection of [your company] facility located at [your company address] and issued Inspectional Observations on the form FDA-483. We provide our initial response below. We plan to submit our next update report to FDA on or before [provide a date for next correspondence], followed by [specify frequency of planned updates to FDA] updates as necessary. We recognize and take seriously the significance of the observations in the FDA-483, and are committed to taking all actions necessary to ensure that our systems are in compliance with FDA requirements, and that our products are safe and effective. As is described in our detailed response below, in addition to correcting the specific items listed in the FDA-483, we have taken and are continuing to take actions to address systemic issues. In Appendix A, “Response to the FDA-483 dated [date of letter]”, we describe our planned actions. To facilitate review, the FDA-483 observations are italicized, followed by our response in regular font. The response includes a comprehensive list of the planned actions. We consider the information contained in this letter and its attachments to be confidential commercial information and not subject to disclosure under the Freedom of Information Act. Accordingly, we have designated this letter and its attachments as confidential. We are committed to resolving these issues in a timely and effective manner. If you have any questions or concerns, please do not hesitate to contact me directly. I recommend including an appendix (as noted in the letter above) that summarizes each individual 483 observation and the corrective actions required to address. You can include copies of your CAPAs. In your initial response letter, you should specify when the next update will be provided to FDA and how often you will send updates. To some extent, this will depend on the magnitude of the corrections required. As a rule of thumb, I recommend sending updates about every 4‑6 weeks. With each subsequent update letter, you should be very repetitive. The main body of the letter will likely be very similar to the initial response. You should always include the appendix, stating the same information provided in the initial response, while including updates for when items are completed. It is possible that FDA will provide a response to each correspondence. When you feel you have successfully addressed the 483 observations, then your next correspondence to FDA should state this. FDA will likely respond and may have follow-up questions or accept your statement. Yep, that’s right. Once you have successfully completed corrections for the 483 observations, there is a very good chance you will have a follow-up visit from a FDA inspector. And this next visit will likely be unannounced. The intent of this follow-up is to verify that your company has addressed and documented actions taken appropriately and to observe that corrective actions are effectively implemented. Generally, this follow-up inspection is just a couple days—unless the FDA inspector is not satisfied. FDA Issues a Warning Letter with no Plant Inspection! What? What Do FDA Investigators Look for During an Inspection? Getting into the mindset of an FDA investigator during an inspection is not necessarily easy. 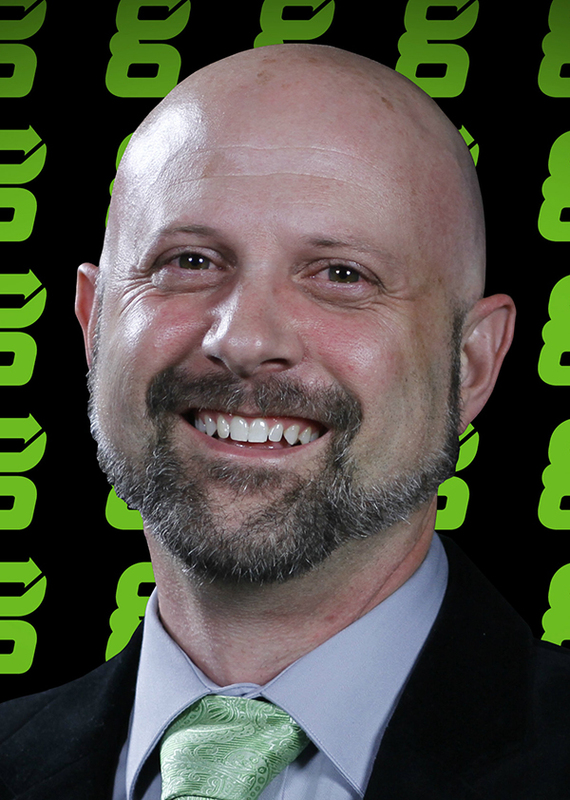 Jon Speer is the founder and VP of QA/RA at Greenlight Guru, a software company that produces a modern quality management software solution exclusively for medical device companies. Device makers in hundreds of cities in more than 30 countries use Greenlight Guru to get safer products to market faster while pushing beyond compliance to true quality. Speer is a medical device industry veteran with more than 20 years experience having helped dozens of devices get to market over his career in a variety of roles including product development, project management, quality and regulatory. He is a thought leader, speaker and regular contributor at numerous leading industry publications. He is also the host of the #1 most downloaded podcast in the industry, The Global Medical Device Podcast. I think one of the keys is also to actually address the root cause. Manufacturers often overreact and try to address peripheral or unrelated issues that they may feel are contributory (but that the regulator never asked for!) – which often leads them to a NEW finding! I also recommend being “responsive” and do not defend your personal positions. Many executives and decision making managers struggle with this in the wake of an FDA inspection. Show commitment to resolve issues raised by the inspector/investigator.